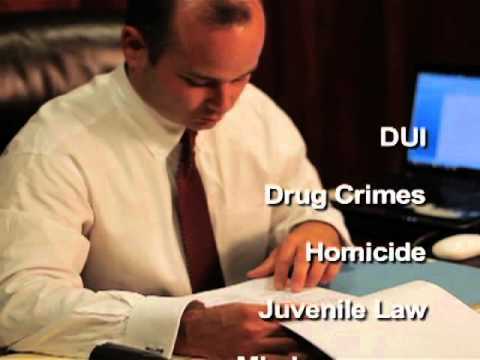 North Little Rock Law Firm, David R. Cannon | Traffic Law DUI/DWI "
While a speeding conviction is generally not considered a serious offense, it may have serious implications. If the speed is considered "excessive," (e.g. 30 to 60 miles over the posted speed limit), the conviction will include a fine, imprisonment, and possible suspension of a driver’s license. Other criminal actions related to speeding may include "reckless driving" and "racing." Moving violations are either traffic infractions or criminal misdemeanors, and they may necessitate a court appearance. State legislatures have enacted drunk driving laws that impose strict penalties on offenders. One of the mechanisms most widely used to combat drunk driving and increase highway safety is administrative license suspension (ALS).